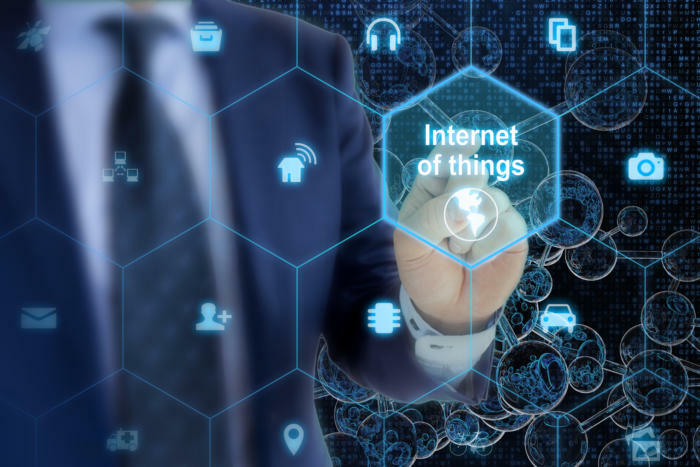 IoT trends 2018: artificial intelligence, security and edge solutions The Internet of Things (IoT) appeared all over the news throughout 2017, whether that was due to the development of new devices, cyber attacks using unsecured devices or even new IoT divisions from companies like Dell and Rolls-Royce, we have definitely heard a lot about the emerging sector. Of course this comes as no surprise, as the oft-quoted Gartner prediction goes: there will be over 20 billion connected things by 2020. The increase in connected devices over the past year, from toasters to toothbrushes, shows we may be getting even closer to the forecast. As the opportunity within the IoT sector continues to rise, businesses globally have been taking a leap to developing unique devices or searching for a way to get in on the action with emerging software or platform solutions. Here are some IoT trends to watch out for in 2018, according to the experts. The past year has seen an overwhelming boost in the adoption of artificial intelligence in the enterprise, and IoT isn’t exempt. IoT is a rich vein for AI and machine learning application, as fleets of connected devices – take cars for example – will need to be automated to some extend so that they can react to their environment on the fly. Also the huge volumes of data these devices are creating gives AI developers a rich canvas to build upon. As the rate of IoT deployments increase it is expected that edge-based compute and storage will play a more meaningful role in IoT applications, especially across industrial areas where assets are operating at long distances from core infrastructure. According to an IDC FutureScape report, at least 40 percent of IoT-created data will be stored, processed, analysed and acted upon close or at the edge of the network by 2019. “You have the ability to run interesting workloads locally and other places where it makes sense to keep things at the edge,” he added.